Detox, or detoxification is to remove toxin from body. Many friends are planning for a detox diet after Christmas holiday. 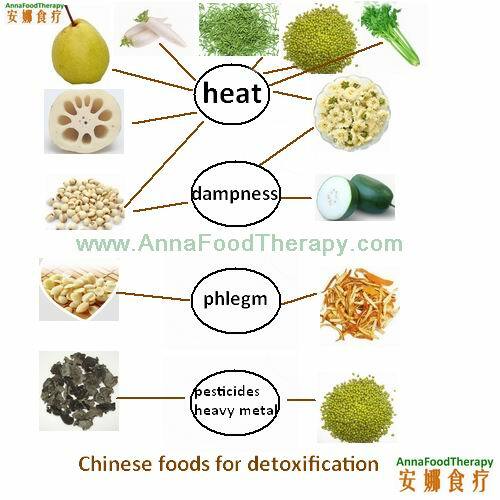 If you are in Shanghai, when should you go for a detox diet? What's right detox diet program? What detox foods are right for you? In view of Chinese medicine, from causes of disease, the toxins we may have are extra wind, heat, damp, cold, dryness, or phlegm. Wind always comes with cold; damp always comes with heat. 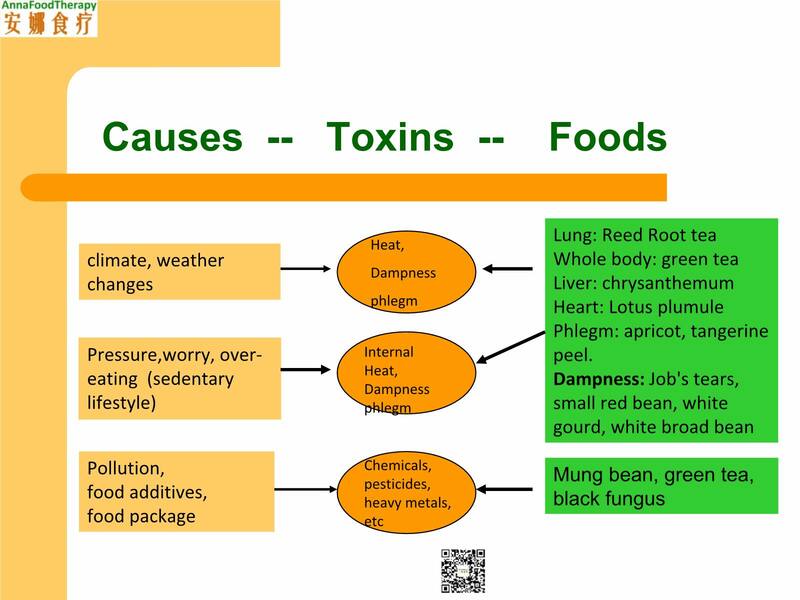 So heat, dampness, and phlegm are common toxins we may have and are suitable for detox diet program. Pressure, worry, and overeating (sedentary lifestyle) are problems that most people have to face today. They are also main reasons that cause disease today. These problems tend to cause internal heat. Extra internal heat may lead to dampness and produce pathogenic phlegm. 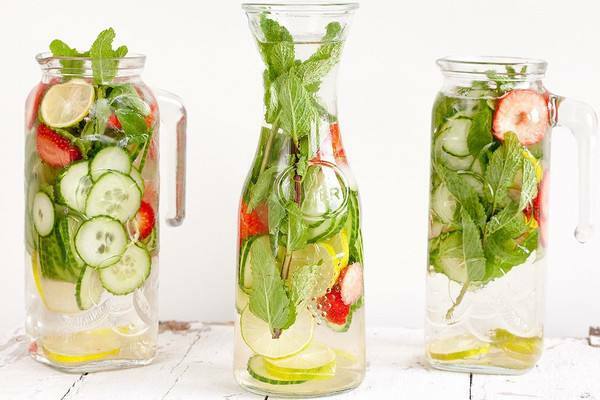 Current popular detox diets usually involve raw fruits and vegetables, which can remove heat and dampness. That's why some people feel better after a detox diet program. However, popular detox diets are not suitable for each individual. They only fit those who are with excess internal heat for short time. It will hurt Yang Qi to only eat raw food or food with cold energy for a long time. Many obese people are especially not suitable for these diets as most of them are Qi deficiency or Yang deficiency. Senior people or those who are always afraid of cold are better not go for these diets either. These two groups of people haven't enough Yang Qi to survive the raw and cold foods. There is another type of toxins that are from pollution, food, food package, and food additives, etc. They are chemicals, pesticides, or heavy metals, etc. Detox- causes, toxins, and foods in view of TCM. First, you should know your body. Are you Yin deficiency or Yang deficiency? Are you afraid of cold or heat? On which organ do you usually have problem? Second, learn the foods you eat. According to Chinese medicine, cold-cool nature foods have action of removing toxic materials such as mung bean, green bean, etc. Foods with same property may be active on different organs. Pear and Job's tears(Coix seed) remove heat in the lung. Soybean removes heat in the stomach and spleen. The following is the detox foods list for your reference. Summer heat; Mung bean绿豆, water melon. Stomach and spleen: soybean and its products such as tofu; mung bean, watermelon. Lung: pear, job's tears, lotus root, water chestnut. Liver: Green vegetables such as celery, dandelion greens; tangerine peel. Removing dampness and heat: Job's tears, small red bean, white gourd, white broad bean. When should you go for a detox diet? Detox diet should be done in spring and summer, better not in winter. Winter is storing season. According to four season health preservation rule(generating in spring, growing in summer, converging in autumn, and storing in winter) and 24 solar term, you’d better go for detox or weight loss programs from March. 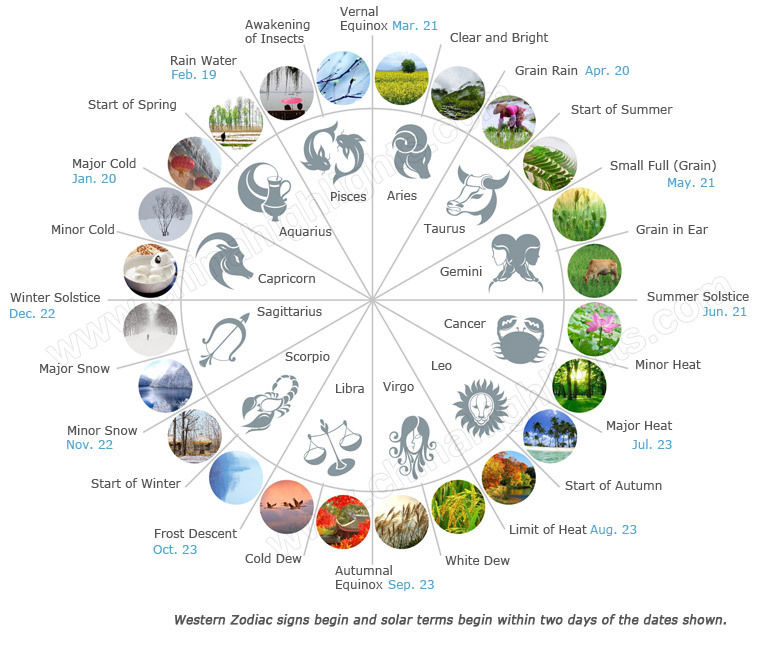 There is a term called Awakening of Insects(please check the above 24 solar term picture), meaning all insects awake from winter hibernation. It’s at the beginning of March. At this point insects stored enough energy to meet the generation requirement of spring. Human being is part of this nature world and so should follow its rule. It would harm your health if you go for much energy consuming activities before that point.